By now, you’ll have all heard of the so-called ‘death of diesel’ with new evidence of its damaging impact on the environment constantly surfacing. However, recent reports suggest that the demonisation of diesel emissions has actually caused more damage to the environment. 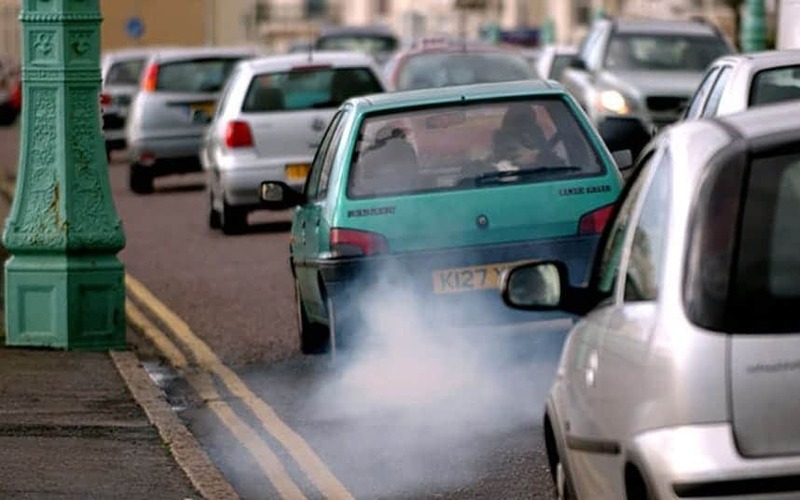 The Society of Motor Manufacturers and Traders have revealed that average CO2 emissions from cars sold in 2017 were higher than the figures of the previous year. This put a halt to a 20-year long decline in air pollution stemming from vehicles on the roads. Recent criticism of diesel, in addition to increased taxes on new diesel vehicles, has resulted in the sale of new diesel cars falling by 30% since this time last year. This means that older, more harmful diesel vehicles are remaining the roads, as opposed to being offered up to scrappage schemes. So, what is the next step for current and potential diesel car owners? Following the increased research into diesel emissions, in addition to recent diesel emissions scandals, the motor industry is predicting a decline of up to 7% in terms of new cars purchased in 2018. New cars tend to fit the more environmentally friendly Euro emissions standards, often falling into the Euro 5 or 6 emissions category. However, the decrease in the purchase of new cars means that vehicles with higher air pollution figures are remaining on the roads. Thanks to the abundance of diesel pollution facts and the revelation that a decrease in new diesel vehicle purchases has actually caused more damage to the environment, it is very easy to get confused about whether or not it is worth it to buy a diesel vehicle. The level of consumer uncertainty about the purchase of diesel and petrol cars has led to a rise in hybrid and electric vehicles, which are of course more environmentally friendly, producing little-to-no emissions. Electric vehicles, which are sometimes viewed as ‘not for everyone’ in the UK, are proving extremely popular across Europe, so much so in Norway that they are outselling the more conventional petrol and diesel models. Used diesel cars have lost up to a quarter of their value since the start of 2017. Diesel was once promoted as a cost-efficient, environmentally friendly ‘wonder fuel’, and Gordon Brown actually stated in 1998 that diesel produces less CO2 than other fuels. 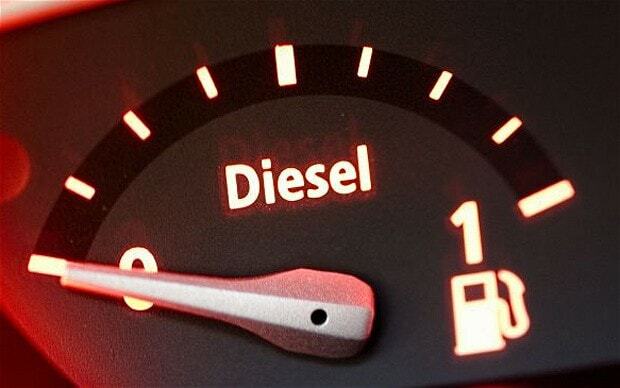 96% of the UK’s 4.8 million commercial vehicles are powered by diesel. UK air pollution as a whole is linked to 40,000 early deaths a year. What Euro Emissions Standard is my car? There are many useful websites that can help you discover where your car sits on the Euro Emissions Standard table, including this useful guide from the RAC. There are a lot of options available at your disposal when choosing a new set of wheels. However, with so much currently up in the air in terms of diesel and petrol emissions (no pun intended), how do you decide when it’s time for a new car? While you consider all of the available facts, stats and news articles about whether it is worth it to buy a diesel car, why not lease a new vehicle on a short-term agreement? Plug the gap of uncertainty by trialling the new diesel vehicle you had your eyes on before all of the recent news stories. Alternatively, you could try leasing a hybrid vehicle for six months in an effort to reduce your emissions. Whatever you’re looking for, our short-term lease deals are a great way of escaping the uncertainty surrounding diesel pollution figures. Not only this, but you won’t have to worry about the ever-decreasing value of the vehicle while it sits on your drive. Instead, you can trade it in after your six months for a brand-new model. If you’re considering purchasing a new vehicle but would prefer to wait for more concrete information surrounding diesel emissions, get in touch to try before your buy your new vehicle. Our expert team are happy to provide information about short-term vehicle leasing, as well as your options in terms of fuel efficient, environmentally friendly vehicles. Get in touch today!